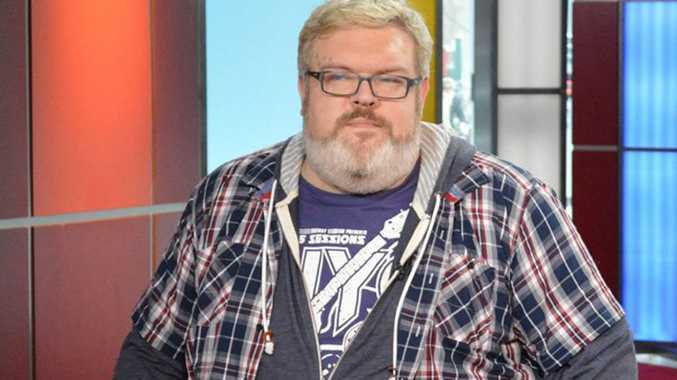 KRISTIAN Nairn has revealed he is gay, but admits he's never tried to hide his sexuality. The 'Game of Thrones' star, 38, insists he's never tried to hide his sexuality from people, but wanted someone to ask him about it because it's not something that he could just "blurt out". when asked about his fan base within the gay community, he said: "Well, in all honesty, when you talk about the gay community, you are talking about my community. I am aware of it and I think it's really lovely. There's not a day that I don't get a few messages, but 99 per cent or more are super sweet. "I've never hidden my sexuality from anyone, my whole life in fact, and I've been waiting for someone to ask about it in an interview, because it's not something you just blurt out. I've tried to lead the questions a few times, to no avail!" The Northern Irish actor admits his co-stars on the hit HBO series were very supportive when he told them he was gay. He explained to WinterIsComing.net: "It's a very small part of who I am on the whole, but nonetheless, in this day and age, it's important to stand up and be counted. I have and always will stand my ground. So, yeah, people have been great on the show, but I don't see why it would be an issue."